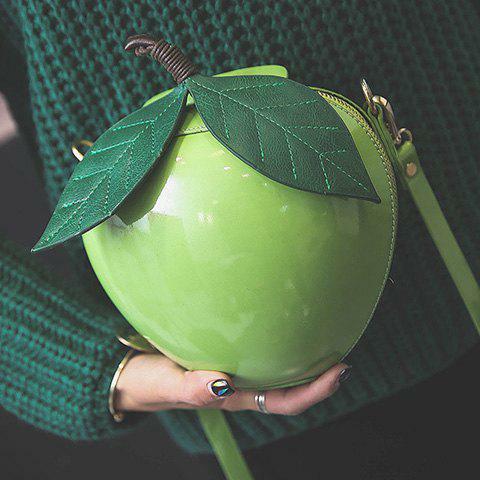 Apple Bag of my Eye! Novelty bag fans, take note. This is a cutey. The zipper is a little tough to because of the round shape of the bag, but this is such a nice purse. I like the green color for fall and spring. It does hold my very large cell phone, too.